SBI ATM Machine Se Registered Mobile Number Change Kaise Kare? Hello Gyanians, आज हम बात करेंगे की SBI ATM Machine से Registered Mobile Number Change करने के बारे में और सीखेंगे की कैसे आप SBI bank account में registered mobile number किसी भी ATM machine की help से change कर सकते हो और भी बिना bank branch को visit करें. आज सभी Banks account में customer का mobile number registered जरुर होता है क्योंकि अब mobile number और aadhaar number customer KYC के लिए अनिवार्य है लेकिन कभी-कभी कुछ reasons की वजह से हमे अपने bank account registered mobile number को change करना पड़ता है. सभी bank Account में registrered mobile number को change करने का लगभग same method ही होता है लेकिन जैसा की आप जानते ही हो की SBI bank India की सबसे बड़ी bank है और सबसे ज्यादा customers भी इसी bank में है. इसलिए इस post में हम SBI Bank Account में Registered Mobile Number को ATM machine की help से change करना सीखेंगे यानी आपको अपना SBI account registered mobile number change करने के लिए bank नही जाना पड़ेगा. मैंने अपनी last post में आपको SBI Internet Banking से registered mobile number change करना बताया था लेकिन बहुत से लोगो के पास SBI Internet Banking नहीं होती है इसलिए इस post में आपको मैं SBI ATM machine से registered mobile number change करना बताऊंगा. SBI ATM Machine से SBI Account Registered Mobile Number Change कैसे करें? 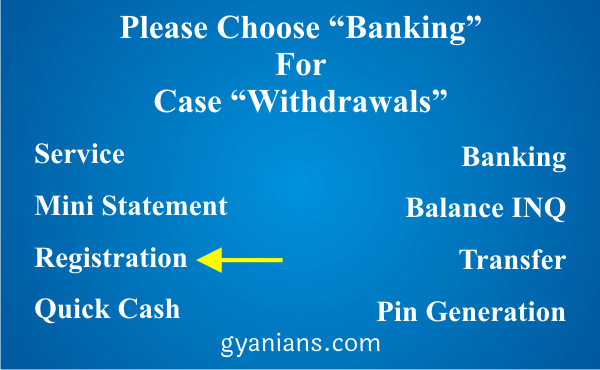 Step 2: ATM card swipe करने पर आपके सामने बहुत सारे options आयेंगे आपको Registration option पर tap करना है. 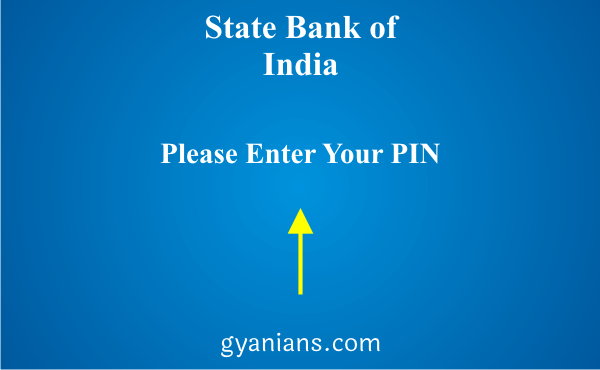 Step 3: अब आपको अपना ATM PIN (4 digits) enter करना है. 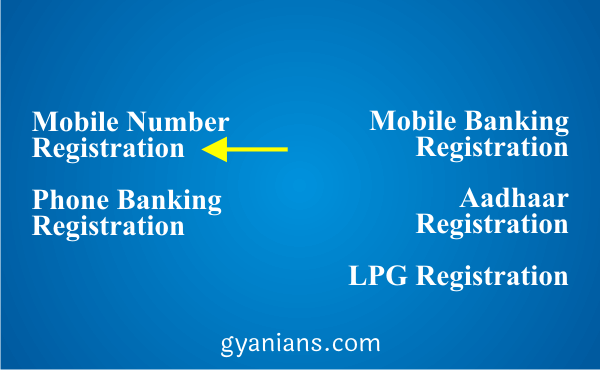 Step 4: अब आपको Mobile Number Registration option पर tap करना है. 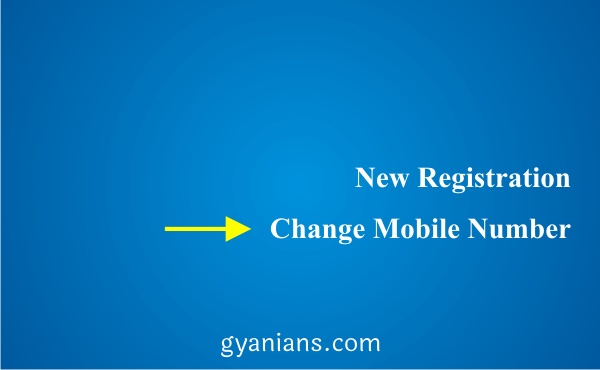 Step 5: अब आपके सामने 2 options आयेंगे first new registration और second Change Mobile Number आपको इसी option पर tap करना है. 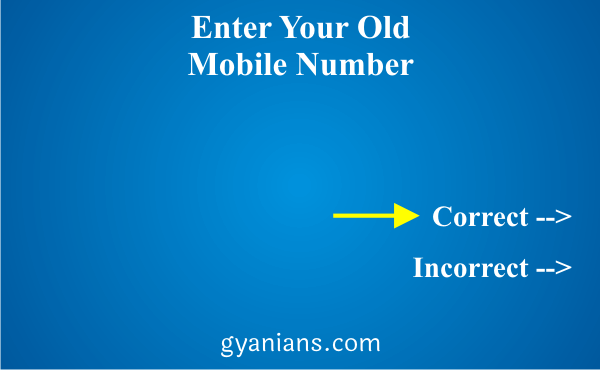 Step 6: अब आपको अपना Old Mobile Number enter करना और फिर Correct option पर tap करना है. 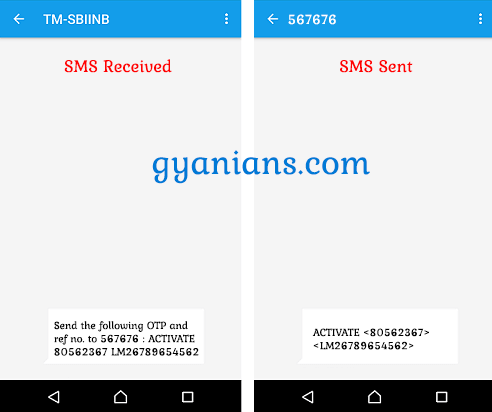 इसके फिर से आपको अपना पुराना mobile number enter करके correct option पर tap करना है. 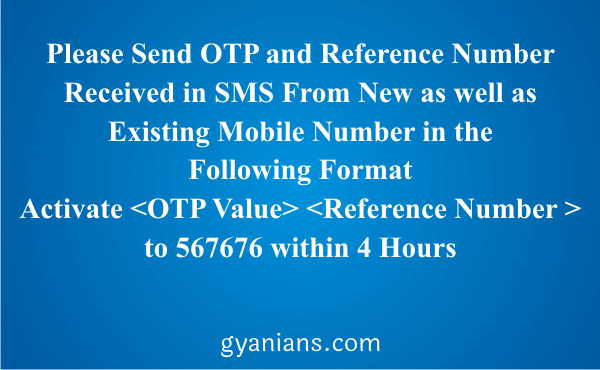 Step 7: अब आपको अपना New Mobile Number enter करना और फिर Correct option पर tap करना है. 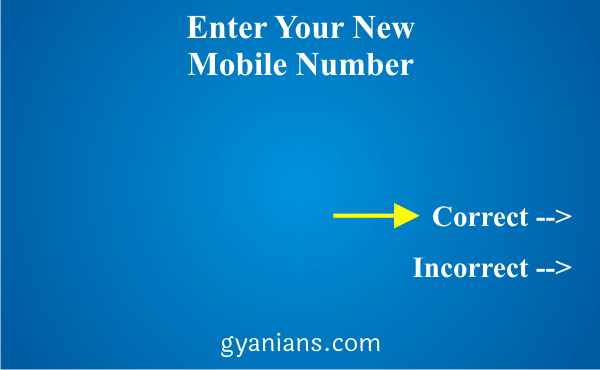 इसके फिर से आपको अपना नया mobile number enter करके correct option पर tap करना है. Step 8: अब आपके सामने एक message show होगा “Your transaction is being processed, Please wait” यानी अब आपको कुछ seconds wait करना है और फिर आपके सामने एक new screen show होगा जिस पर आपको SBI account से registered mobile number change करने का last step show होगा. जैसा आप ऊपर image में देख रहे हो आपको इस तरह का SMS आयेगा और ये SMS आपको दोनों mobile number (old & new) पर same आयेगा और फिर आपको दोनों ही numbers से इस message को 567676 पर send करना होगा लेकिन आपको OTP और reference number दोनों को एक predefined format में send करना है और वो format मैंने नीचें बताया है. जैसे आप ऊपर image (right side) में देख सकते हो की ऊपर बताये हुये same format में ही OTP और reference number को 567676 पर send करना है. दोनों number से SMS send करने के कुछ ही time बाद आपका SBI bank account registered number successfully update हो जायेगा. SBI account registered mobile number change (update) होने का notification आपको message के जरिये मिल जायेगा और फिर bank के सभी verification के लिए ये new number ही use होगा. Read: SBI Bank Account का CIF Number कैसे पता करें? Hello Gyanians, आशा करता हूँ की आपको ये SBI ATM Machine से Registered Mobile Number Change कैसे करें post पसंद आई होगी. अगर आपको इस post से related कोई सवाल या सुझाव है तो नीचे comment करें और इस post को अपने दोस्तों के साथ जरुर share करें. 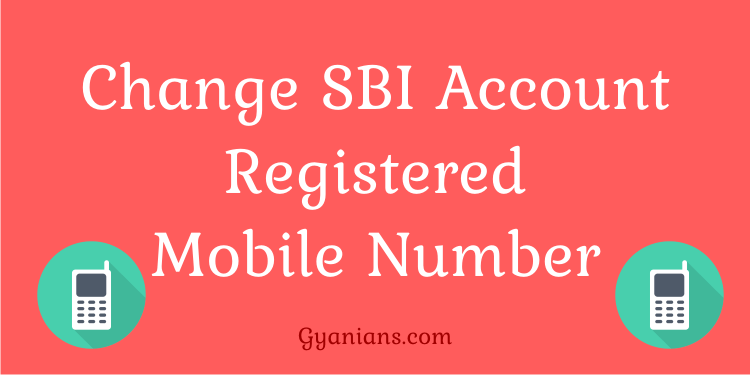 SBI Account Registered Mobile Number Online Change Kaise Kare? Bahut achhi jankari share ki. Thanks brother. Bahi mere WordPress blog me ssl install h par jab http se open karte hai to bhi open ho jata hai isliye http se https par redirect kaise kru ? Brother aap .htaccess file se redirect kar skte ho ..
Fir aap bank jakar Registered Mobile number change kara lijiye …. Bhai 8 no step me ATM machine me display hoga ya mobile pe msg aayega?please bataye. Bhai bank se call bhi aayega kya? old wala no. to band ho gya… phir use kaise msg karunga….